Xiaomi has always been instrumental in providing flagship experience on mid-range devices. 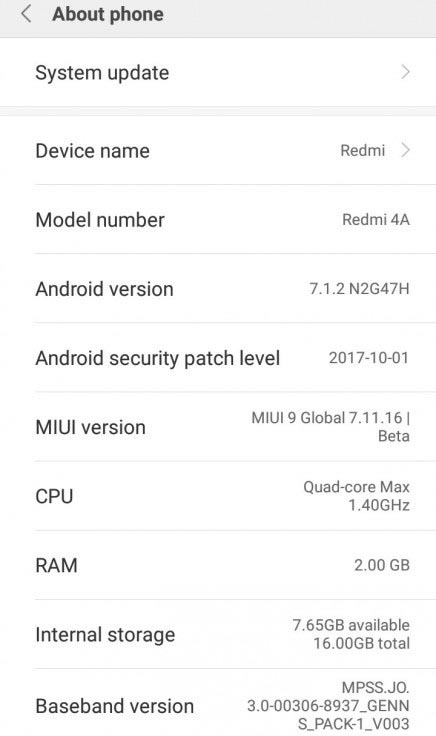 Sticking to that, the Chinese smartphone ace is currently rolling the MIUI 9 based on Android 7.1.2 Nougat for Redmi 4A. 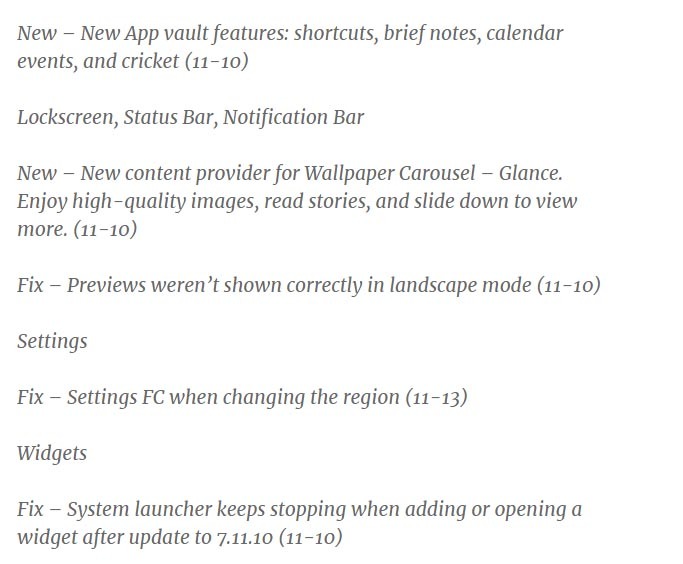 This a part of the Global Beta 7.11.16 rollout that begun a few days ago. This OS upgrade to Android 7 was pretty much expected. Along with MIUI 9 and major OS platform step-up, it brings a lot of other changes to the device Settings, widgets, camera, gallery etc which you can find in the changelog in details. This update brings the firmware build number to N2G47H for the global variants of Redmi 4A. Although with so much newer features to enjoy, the device is still sticking to the October 2017 security patch. Maybe a fresh update will drop soon for stepping up the security level. Earlier a few weeks ago, the Global Stable ROM for Mi Max 2 and Mi 6 started seeding followed by a v9.0.3 stable rollout of Redmi Note 4. 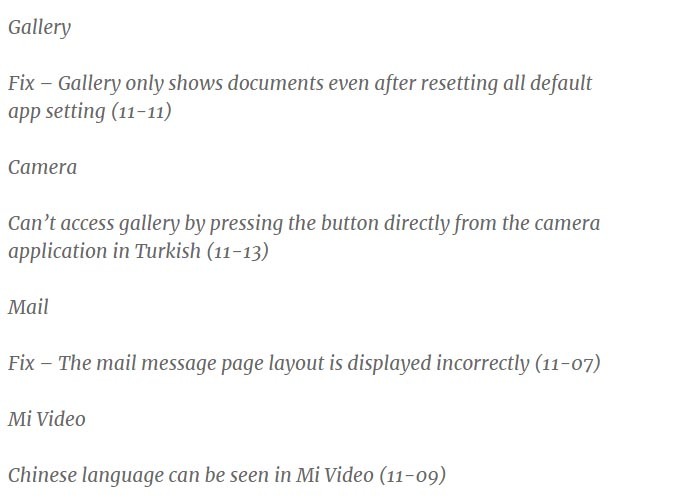 As it happens with other MIUI updates, there are lots of notable changes brought by Global Beta version 7.11.16 MIUI 9. New App vault features like shortcuts, brief notes etc. The content provider with high-quality images. Previews of Landscape mode now resolved. Mail message page layout error is fixed. Changelog Note for MIUI 9 on Android Nougat for Redmi 4A. Some Highlighted Changes Brought by MIUI 9 Global Beta 7.11.16 for Redmi 4A. Normally your device will receive over-the-air download notification and automatically install the update. But if you are not into waiting, we have also added the download link to grab the latest ROM for the device. You can manually install the ROM using Xiaomi Tool or Mi Flash Tool. Using stock recovery you can also flash the stock ROM on the device. Follow the links given below to get detailed steps of installing the ROM by your choice of method. Therefore, grab the latest MIUI 9 Beta and enjoy the level-up to Android Nougat on your Redmi 4A. You may wait for the OTA or install it yourself from the given links. Also, stay tuned to AndroidSage and follow our social media pages to get all the latest news, updates and downloads on MIUI 9 at your fingertips.